Due to increasing and sometimes overwhelming demand for our daily Sit and Wait Surgery, we may need to limit the number of patients we are able to see. If the surgery is full, the receptionist will help you make other arrangements. If someone is collecting any prescription on your behalf, they need to have your consent and produce photo ID. Please ask at reception for a consent card. Patients collecting prescriptions for controlled drugs (for example Zomorph and Tramadol) will need to produce photo ID. The receptionists will need to record in your notes that they have seen ID and consent. Thank you for your co-operation as we implement this change. We are able to send prescriptions directly to your chosen pharmacy electronically, so please let us know if you wish to nominate a pharmacy. This will save you having to come into the surgery to collect your prescription. We are now able to offer patients GP and Nurse appointments outside of normal surgery times. These appointments are only bookable through your own GP practice and are available at The Weymouth Urgent Care Centre weekday evenings between 6.30 and 8.00 pm and at weekends. Extended hours appointments are now available Monday and Thursday 18.30 - 20.30pm with our GP Dr Steve Wood. These clinics will be held at The Urgent Care Centre, please ring your usual surgery to book in. 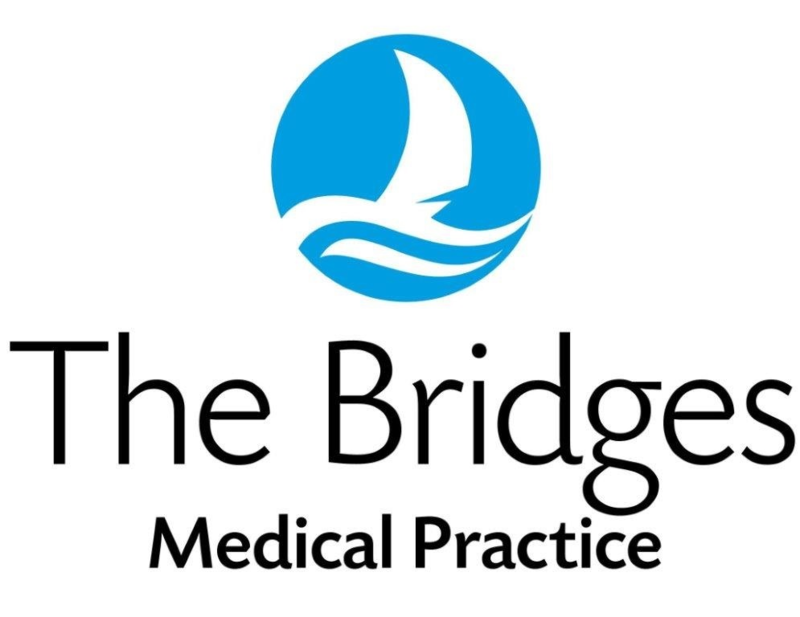 The Nurse Practitioners and Practice Nurses have later appointments also on Mondays and Wednesdays at The Bridges and Littlemoor. Adults of any age can considered for a knee replacement, although most are carried out on people between the ages of 60 and 80. What to expect at the time of and after knee replacement. The decision aid consists of a video and a series of questions to enale you to make a decision as to whether total knee replacement surgery is the best option for you. A course for carers, to help you stay conected to loved ones, manage stress at home and difuse difficult situations. If you are a carer for someone who is living with dementia then this is a course for you. Information and advice about care and support for adults in Bournemouth, Dorset and Poole. Finger food without the fear! The main food culprits and a few things to remember when preparing and giving food to babies and young children. Please click on the link for more information. Winter is now here and already we have experienced some very cold weather. The goverment has issued a very informative booklet. The booklet aims to help you maintain good health during winter and take advantage of the financial help and benefits available. Please click on the link below to view the booklet. The Weymouth and Portland Community Urgent Care Centre (CUCC) will open its doors on 1st July, replacing the existing Minor Injuries Unit and Walk-in Centre at Weymouth Community Hospital. Open from 8am to 11pm, seven days a week, the centre aims to bring care closer to home, reducing the need for trips to Dorset County Hospital and offering a more efficient, joined up service for patients. The CUCC will not be a substitute for GP treatment. You will be referred to your GP or community pharmacy if the problem is not urgent. However, if you do need urgent treatment between the hours of 8am and 11pm, the centre will be the place to go. We are improving how we communicate with patients. Please tell us if you need information in a different format or communication support. Why and when to check your pulse? What is a normal pulse? When should you seek further advice? Click on the link below for some useful information. From September 2015 babies will be offered the MenB vaccine with the other routine vaccinations at two months, four months and 12 months of age. As fever is more common with this vaccination, Paracetamol may be provided. The Department of Diabetes and Endocrinology have set up a cycling group. Changed your mobile number recently? Please let us know if you have changed your contact details including your mobile number. There is a link on this page below which will take you directly to a form for you to do this. Thank you. Please can all of our patients be aware that In order to protect patient's confidentiality, all of our telephone numbers are withheld. This also means that if you have a call barring system in place for withheld numbers we will not be able to contact you. If this affects you could you please inform the receptionist who will ensure that this is noted in your records. We will then make alternative arrangements should we need to telephone you at home. 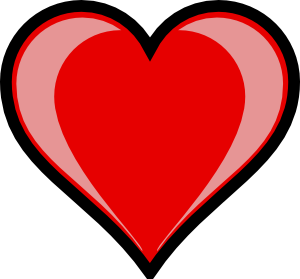 Monday, Thursday & Friday – The Bridges Medical Centre, Wednesday – The Health Centre. This clinic is run by the midwives. If you become pregnant, you can self refer to the midwife (forms available at reception) and will be given an appointment. You will be seen regularly throughout your pregnancy either at the practice or at the local hospital, or both. All new babies are invited for a check-up with a GP at 6 weeks old. Appointments with a nurse for baby immunisations will be sent at the appropriate times. Please bring your child’s red book to these appointments. From the age of 25 women are called every 3 years for a cervical smear. You will receive a letter from Dorset Health Authority. You can then make an appointment with one of our nurses to have the procedure done. Women can come at any time of their cycle (except when menstruating). It is a very important test as it detects early stages of cervical cancer that are then more likely to be treatable. Please discuss with a doctor if you have any questions. Due to ongoing pressures on NHS services, there are fewer appointments available for travel advice. We will endeavour to provide you with initial tracel advice and free NHS vaccinations. If you require more advanced vaccinations you will need to arrange this with an alternative provider. Alternatively you can search online for travel advice. We would recommend you arrange a travel advice appointment eight weeks befor you travel. We may not be able to accommodate requests at shorter notice and you may be directed to an alternative service on these occasions. Led by our nursing team, this clinic offers advice and general health check-ups to patients diagnosed with diabetes on an annual basis. We will send you a reminder letter when your appointment is due. 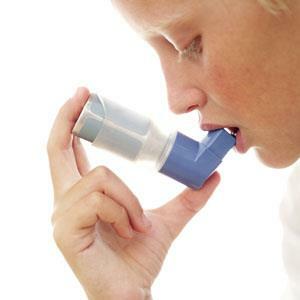 Asthma sufferers can make an appointment for advice and support from our nurses who specialise in asthma care. Please look out for a reminder on your prescription repeat list to book an appointment. We hold SmokeStop clinics here at the surgery. Please speak to your GP for further advice. Our specialist nurse provides annual check-ups and can refer to Pulmonary Rehabilitation if required. Please look out for a reminder on your prescription repeat list to book an appointment. The nurse practitioners hold hypertension clinics to check blood pressure and give lifestyle advice. Please look out for a reminder on your prescription repeat list to book an appointment. As well as prescribing the contraceptive pill and injection we are able to fit coils and implants here at the surgery. Please discuss with your GP if you are considering one of these forms of contraception. Some minor operations can be done in our treatment room. Please discuss this with your doctor who will then arrange for you to be given an appointment. Chiropody Service (for eligible patients only) Please see your doctor or nurse for advice. Seasonal flu vaccination is available for all those over 65 and patients in the at risk groups. Children between the ages of 2 - 4 years of age are also eligible.